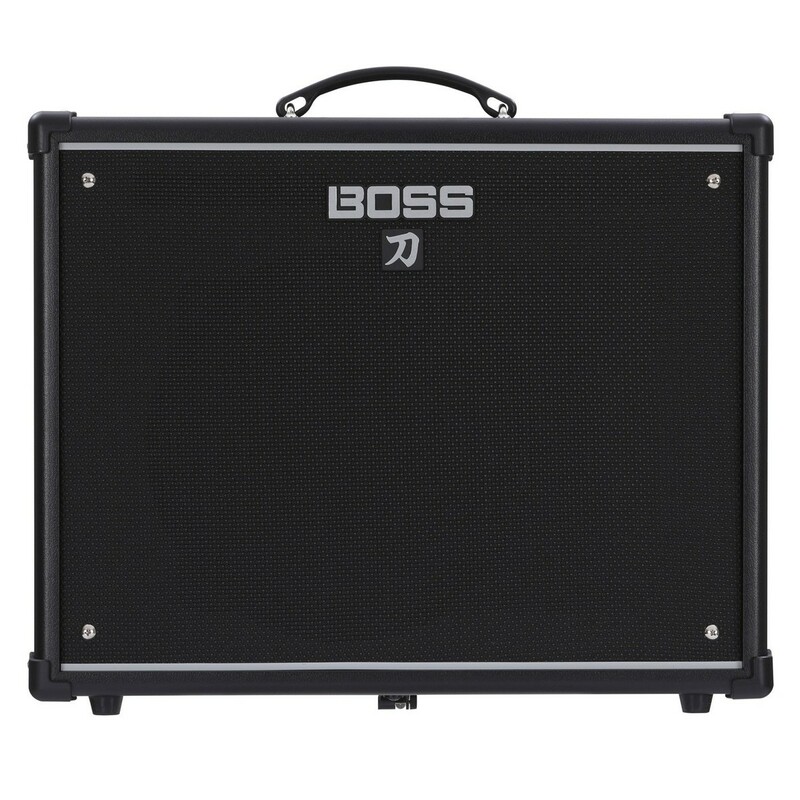 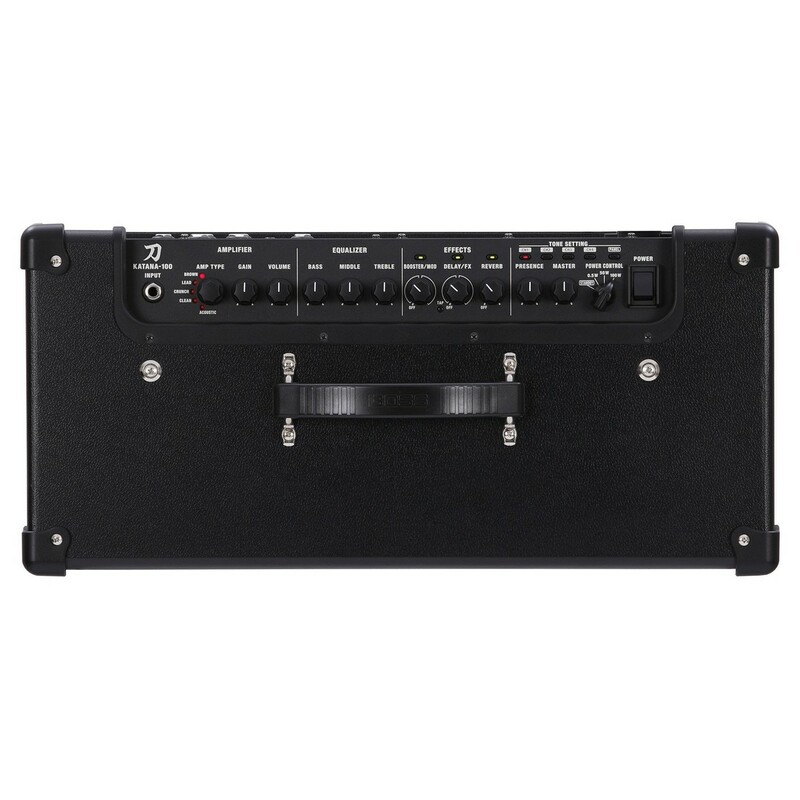 The Boss Katana 100 Combo Guitar Amplifier has been designed from the ground up to deliver the ultimate rock tone. With a custom made 12-inch speaker and 100 watts of pure power, the Boss Katana 100 offers five unique amp characters with a range of gig worthy tones. 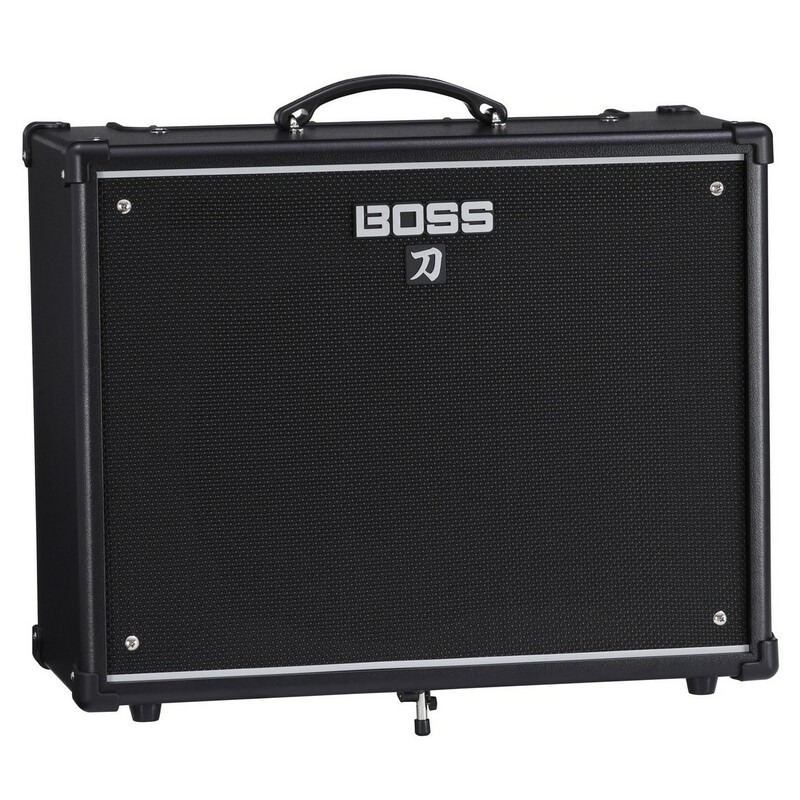 A selection of Boss effects and dedicated controls provide further shaping of your tone, allowing you to create the perfect sound for your playing style. 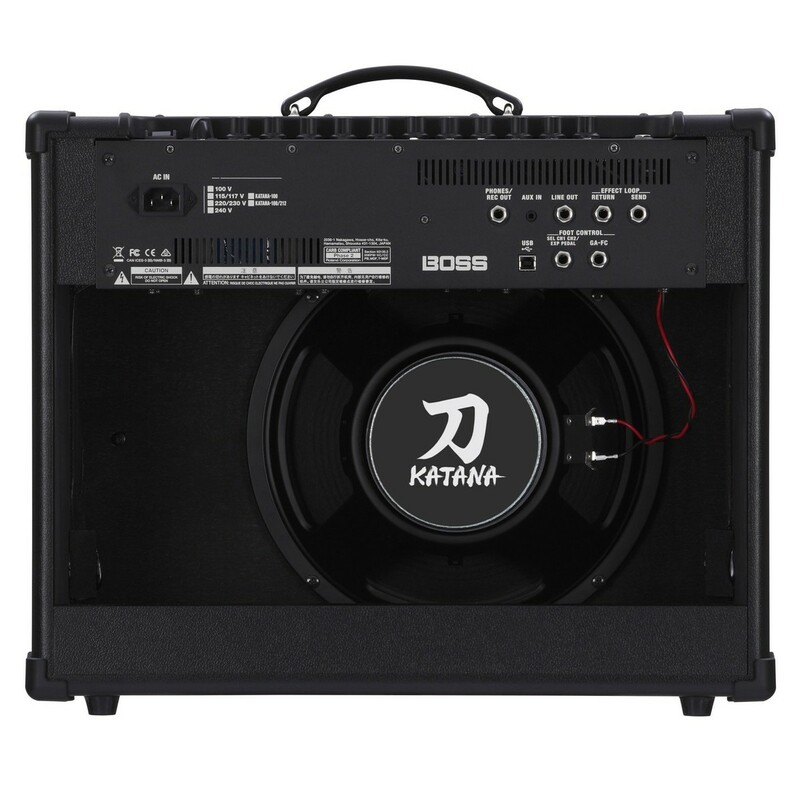 The Katana's propriety circuit design and power control allow the amp to achieve cranked up tones at low volume levels, making it perfect for any situation, from home practise to live gigs.